and weigh it against the scriptures. That continuation of this post heading is from one of the rare critical comments I found as I researched “The Shack” by William P. Young. This is the newest book being heralded in the Christian community. For the most part this book is getting rave reviews. Just yesterday (June 26th) the book received 10 reviews and all but one were given the highest mark (5 stars) by the reviewer. The book has been as high as #7 of the top selling books on Amazon.com. The book is hugely popular. It currently has over 680 reviews, with 527 of them ranking it 5 stars. 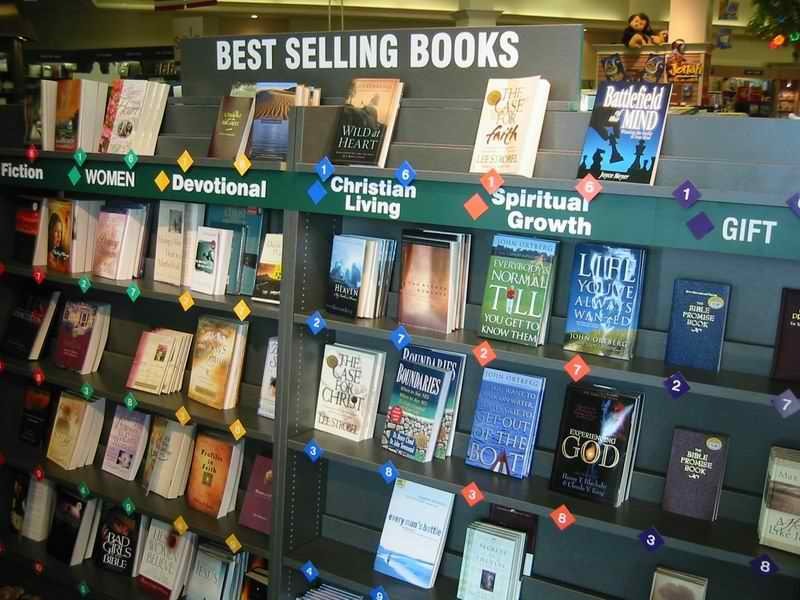 As a Christian I have seen many books get heralded as the next new great thing to bring you closer to God. To mention a few: “The Purpose Driven Life”, “The Prayer of Jabez”, “Seven Promises of a Promise Keeper”, “Wild At Heart”, “The Ragamuffin Gospel”. Each of these were gobbled up by the Christian community. Are we that desperate and thirsty to know God outside of His word? Do we abandon everything we know or don’t know about who God is as written in scripture? Someone explain to me why we latch on to what a man has written above what is found in the God breathed scripture. Why do we not step back, take a deep breath, and weigh the book against scripture? There is one God and He eternally exists in three persons. This is one of the most difficult characteristics of God to understand. Even though it is a difficult characteristic or doctrine, it is a hill to be defended even to the death. This is the doctrine known, in Christian circles, as The Trinity, or The Godhead. The other day while listening to a sermon I was reminded and affirmed of this doctrine and truth about God. In all the gospels (Matthew, Mark, Luke and John) there exists a perfect depiction of The Trinity in action. The most descriptive, I believe, is found in Matthew chapter 3. The context of the passage is that Jesus is being baptised by John the Baptist and after He comes out of the water The Godhead is evident. Here is what scripture says in Matthew 3:16-17 (ESV). 16 And when Jesus was baptized, immediately he went up from the water, and behold, the heavens were opened to him, and he saw the Spirit of God descending like a dove and coming to rest on him; 17 and behold, a voice from heaven said, This is my beloved Son, with whom I am well pleased. This is such a powerful passage in scripture. God the Son is baptized, God the Spirit descends on the Son, and God the Father affirms His Son. There are other passages in the Bible where this One God in three persons is evident. But this one continues to amaze me. This is where Jesus begins His earthly ministry and where He is made known to those who were witnesses. Would you have followed this God-man? Would you have been His disciple? How many followed Him after this is not known because the very next verse indicates that He was led up by the Spirit into the wilderness to be tempted by Satan. It is an awesome and wonderful thing when scripture continues to affirm our beliefs. It is a far better thing when we base our beliefs on Holy Scripture.